It’s not too late to plan a quick getaway for your family before school is back in session. 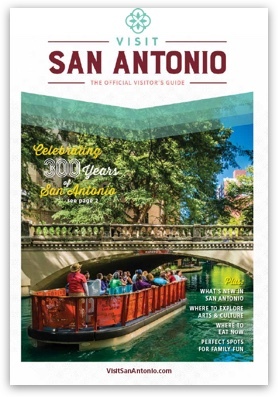 Megan Lagrone, communications manager of Visit San Antonio, says The Alamo City offers great value, incredible history and culture, family-friendly experiences, Mexican and international cuisine, top entertainment and outstanding shopping! Learn more about why it makes a great last minute trip!